"...the inspiring story of two women from very different backgrounds just trying to be the people they are meant to be and finding strength in each other." I absolutely adore this book. The characters are charming and relatable. 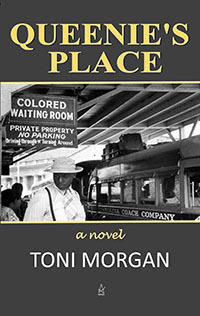 With a wonderful message, this book talks of the struggles many POC faced in America's recent history. Queenie's Place is easily the best piece of literature I have ever read. 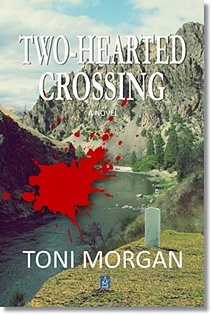 PATRIMONY and TWO-HEARTED CROSSING now available for sale from book retailers in US and worldwide. "A writer writes. A writer feels guilty when not writing. 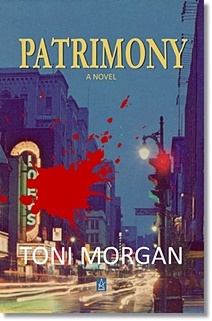 The difference between an unpublished good writer and a published one is persistence." 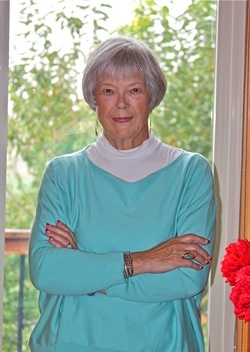 her books in libraries, book clubs, bookstores and organizations.